Breast cancer affects 1 in 8 women during their lives, and many of us know someone who has had it. It is the second leading cancer killer of women in the United States, after lung cancer. Thanks to screenings, breast cancer often can be found early, when the chance of successful treatment is the best. In fact, many women are even cured of the disease. Cancer is a disease in which cells become abnormal. 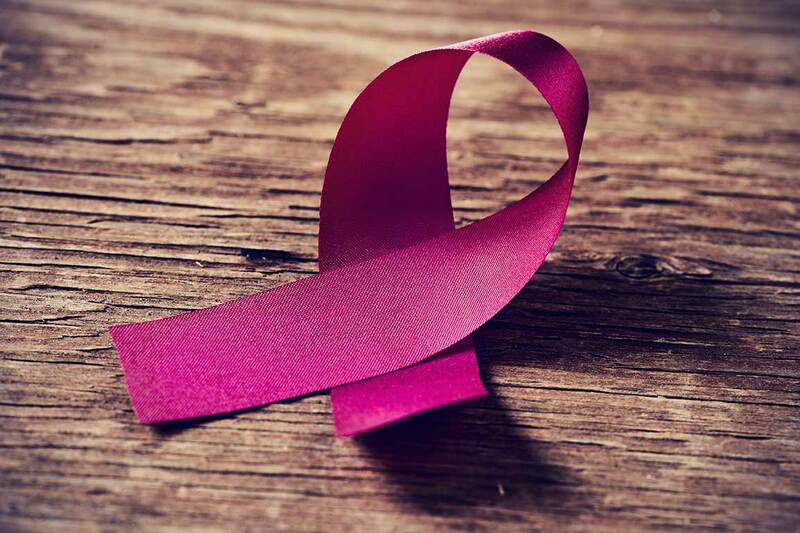 With breast cancer, the cancer begins in the tissue that makes up the breast. Many women with one or more risk factors never get breast cancer, but some do. Risk factors include: age, personal history, family history and breast changes. To lower your breast cancer risk, focus your efforts on a healthy lifestyle with well-balanced meals, regular physical activity and limited alcohol. Being familiar with how your breasts look and feel can help you notice symptoms that may be of concern. These could include changes found during a breast self-exam. You should report any changes that you notice to your provider. Screening tests look for signs of cancer. If a screening mammogram or CBE shows a breast change that could be cancer, additional tests are needed to learn more. Men with breast cancer usually have lumps that can be felt. Treatment can help men with breast cancer, and survival rates for men and women are similar.